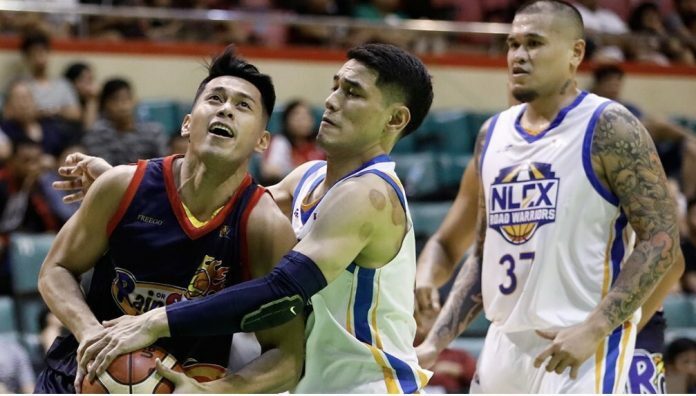 MANILA – Rain or Shine Elasto Painters rode on the vintage showing of James Yap to score a 96-87 victory over NLEX Road Warriors in the 2019 Honda PBA Philippine Cup last night at the Cuneta Astrodome in Pasay City. 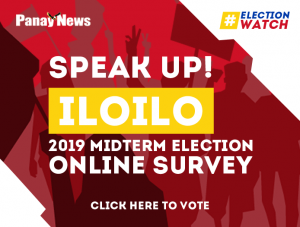 The Escalante City, Negros Occidental native Yap finished with 20 points, including four three-point conversions for the Painters which created a five-way tie on top of the standings with 1-0 slate. Rookie Javee Mocon debuted with 13 markers. Jewel Ponferrada added 12 points while Maverick Ahanmisi and Norbert Torres contributed 11 markers apiece. 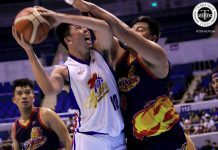 After being down by as much as seven points early in the second period, the Painters leaned on a barrage of conversions of Yap and inside hits by Ponferrada and Beau Belga for a 40-31 halftime lead. The Painters continued to widen the gap in the third period on shots from Mocon, Torres and Kris Rosales before hitting its biggest lead at 75-57 early in the fourth on a Yap triple. 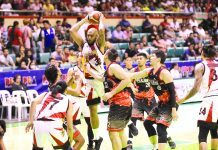 The Road Warriors made its last push behind its new recruits Kris Porter and Marion Magat to come to as close as 87-93 but defensive stops and a triple by Eduardo Daquioag sealed the win for the Painters. 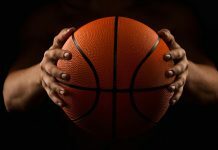 In the first game, top-overall pick Jaymar Perez did not bucked down to challenge in his PBA debut as he carried Columbian Dyip to a 124-118 upset over four-time defending champions San Miguel Beermen. Perez made an impressive start in his professional debut to finish with 26 points and five rebounds, while Jackson Corpuz chipped in double-double 21 points and 12 rebounds for the Dyip.